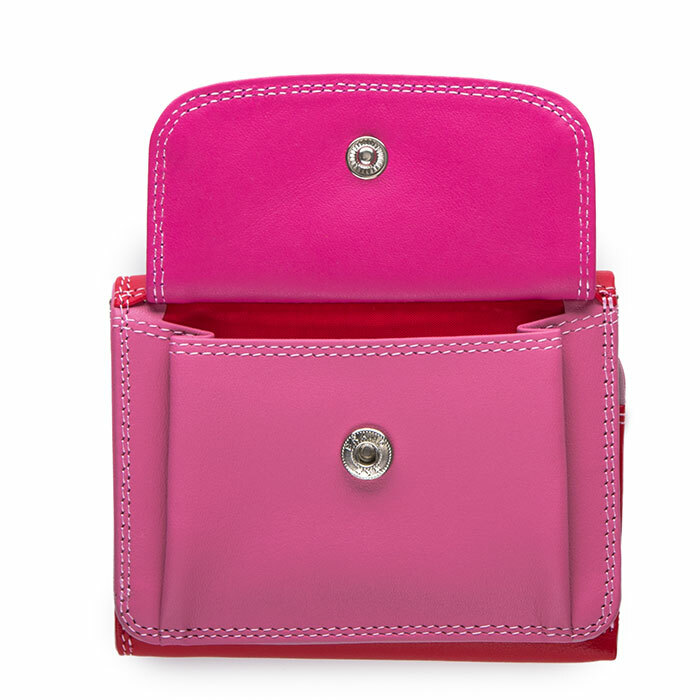 This mini trifold is ideal for when you're tight on space! 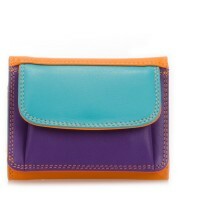 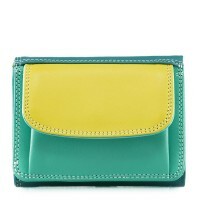 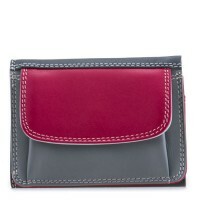 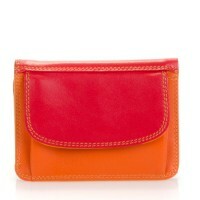 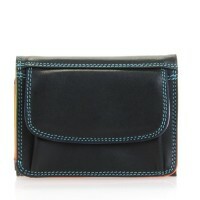 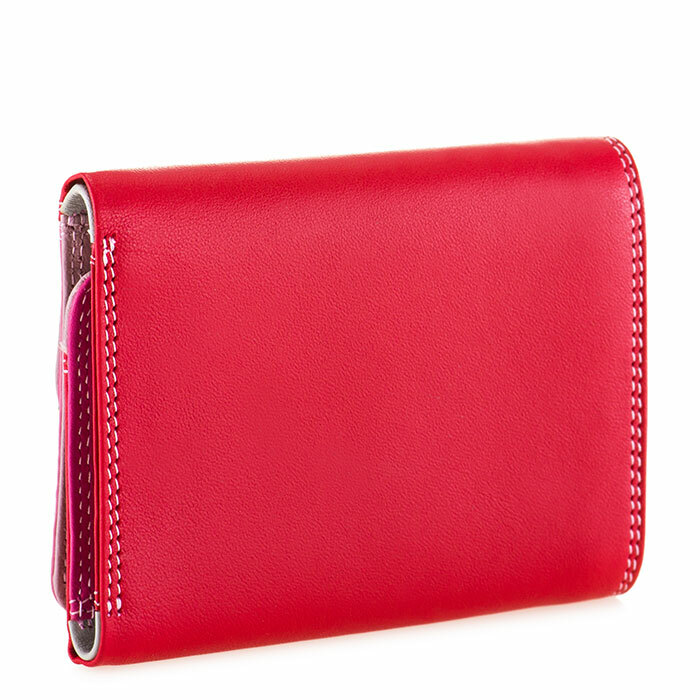 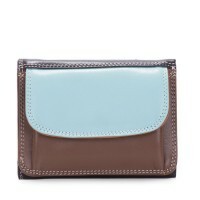 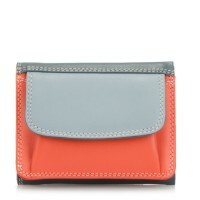 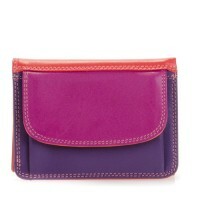 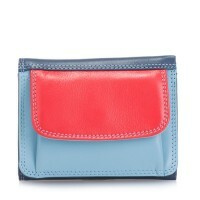 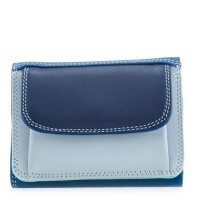 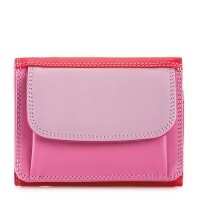 It has a deep front pocket with popper closure for loose change, while inside features three slip pockets for cards and a full-length note section. 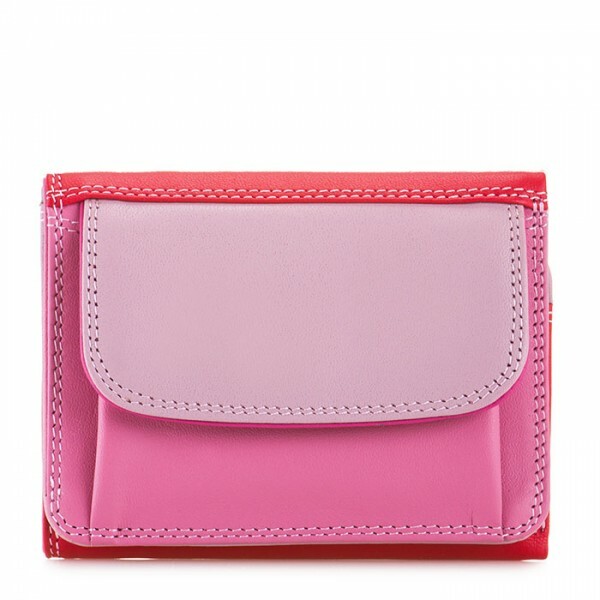 Mywalit https://www.mywalit.com/media/image/0d/af/f3/243-57_2.jpg https://www.mywalit.com/media/image/0a/7f/86/243-57_3.jpg https://www.mywalit.com/media/image/3e/13/f9/243-57_4.jpg add-to-cart 60.000 10.000 8.000 0 Remove any dirt with a dry lint free cloth, and use a suitable leather care product to clean, protect and finish.